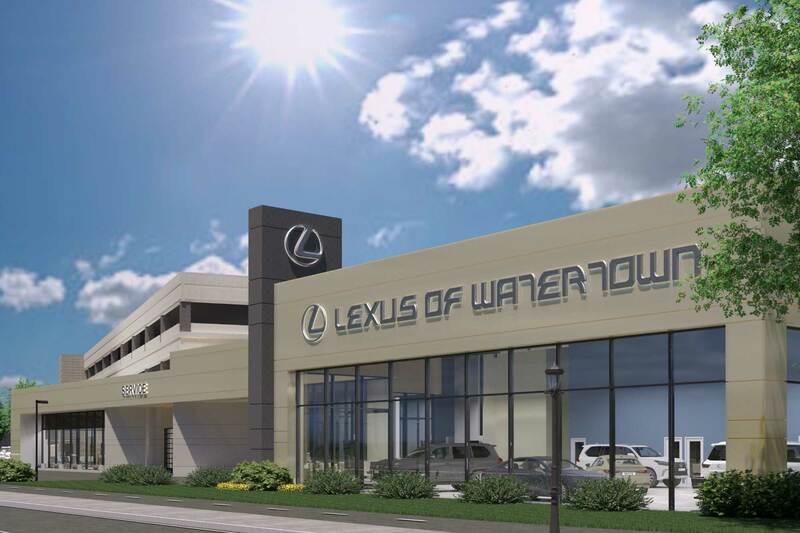 Renovations have begun at Lexus of Watertown, located at 330 Arsenal Street. The 30,000 square foot renovation was guided by the need to accommodate 120 service customers and 300 car washes each day. 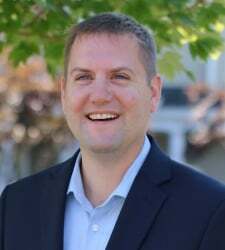 The new design features upgrades to functional spaces, such as a new car delivery bay and service drive, as well as, luxurious upgrades to customer waiting areas. 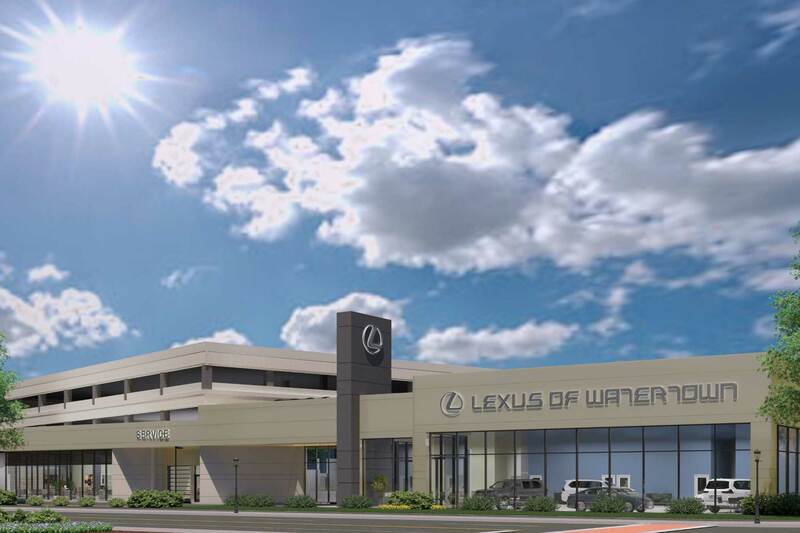 Typically, car dealerships design their spaces to corporate standards, but Lexus of Watertown wanted a client experience equal to the luxury of its cars. 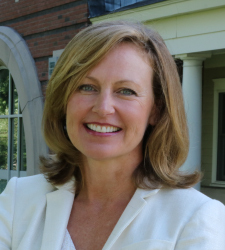 Maugel responded by designing an upscale expanded lounge, private phone “pods”, a retail boutique, a nail salon, a coffee/sports bar and a child play area. 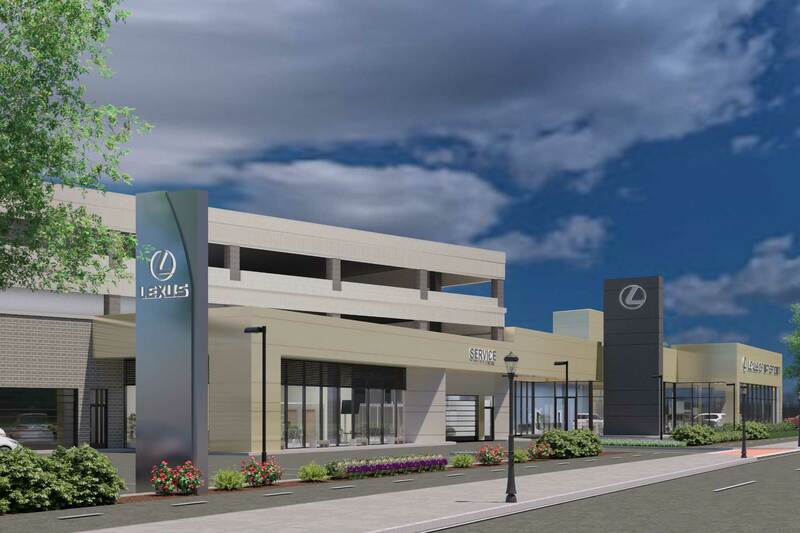 New stone and metal panels on the building's facade also reflect Lexus' luxury brand standards.